According to leaked screenshots obtained by MobileSyrup, the much anticipated Sony Xperia ZL looks like it will make its debut on the Bell network. This is a bit surprising to us given the tight relationship between Rogers and Sony. 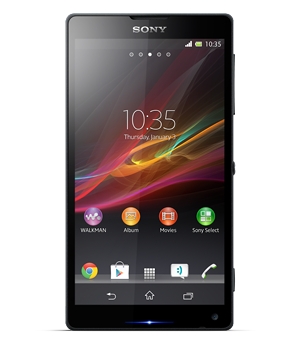 But as you might remember the Xperia T "Bond Phone" was launched on both Rogers and Bell. This leaves the door open for Rogers to perhaps also get the Xperia ZL or maybe even the waterproof Xperia Z.